What makes a Kimberbell zipper pouch even more amazing? 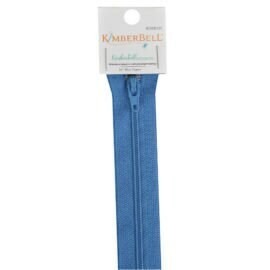 The 16-inch Kimberbell zippers have nylon teeth and can be cut to fit any project perfectly. A rainbow of rich colors to match every fabric choice.